Why is it important to have a Part Time Contract of Employment? 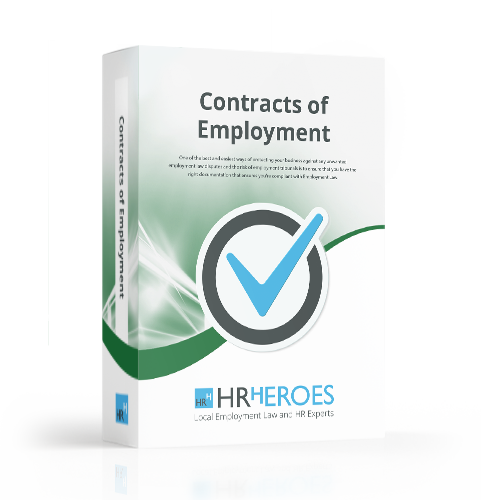 HR Heroes Part Time Contract of Employment is easy to use and will provide you with everything you need to protect you and your business when hiring a part time employee. All of our contracts and documents are legally compliant but also to go above and beyond what is required so that you, our client are protected.